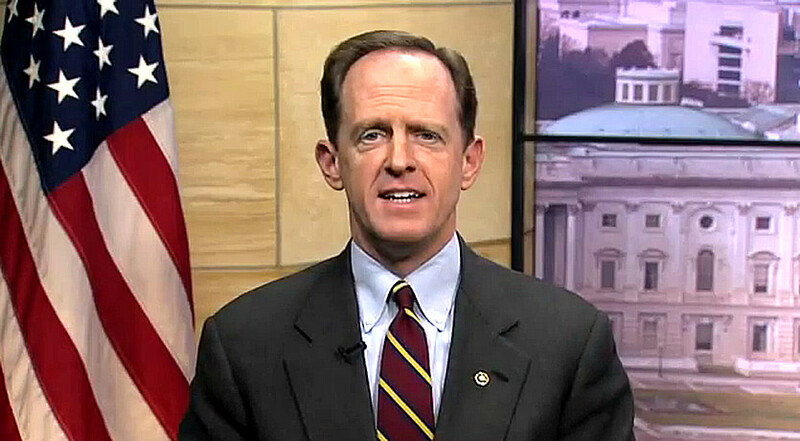 The Daily Caller’s Ginni Thomas sat down with Sen. Pat Toomey (R-PA) to talk about the rise of the Tea Party and its confrontation with the Washington establishment. Heritage recently caught up with Toomey for an interview about his role on the Joint Select Committee on Deficit Reduction. 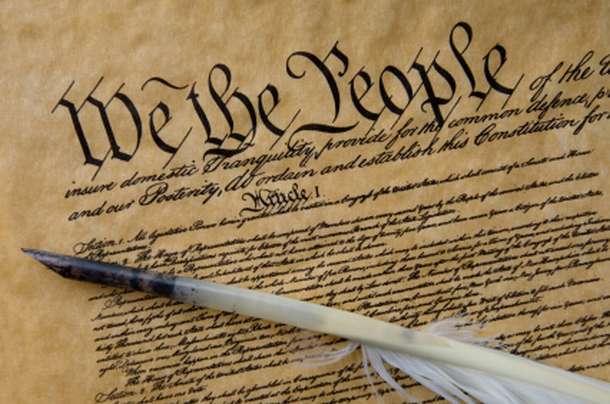 Posted in Freedoms and tagged Congress, Conservatism, Foundry, Freedom, Governments, United States.